Call her super! 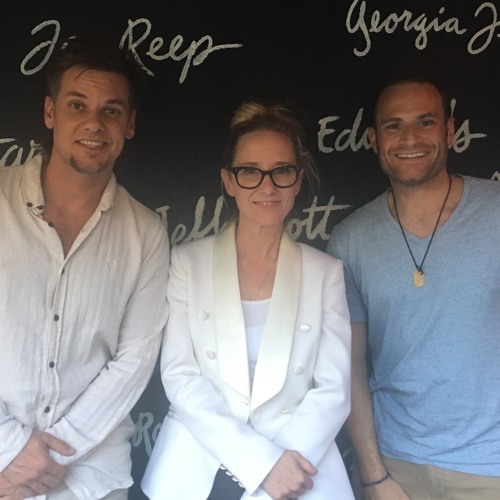 Anne Heche brings the love, laughter & truth to Allegedly Podcast with NBC's The Brave star Mike Vogel calling in! Anne breaks down life on the set of The Brave, the nature of her SiriusXM radio show and how celebrities enjoy watching sausage party. Also Matt tells us how to party with stars in clever ways.